For years, Casey Cagle has dipped, dodged and wiggled out of saying where he stands on Constitutional Carry. We can’t let him get away with it any longer. Now that Cagle is running for Governor, it’s vital gun owners get him on the record on the issue, while he’s out looking for votes. We can’t afford another Republican Governor who plays games with our Second Amendment rights. 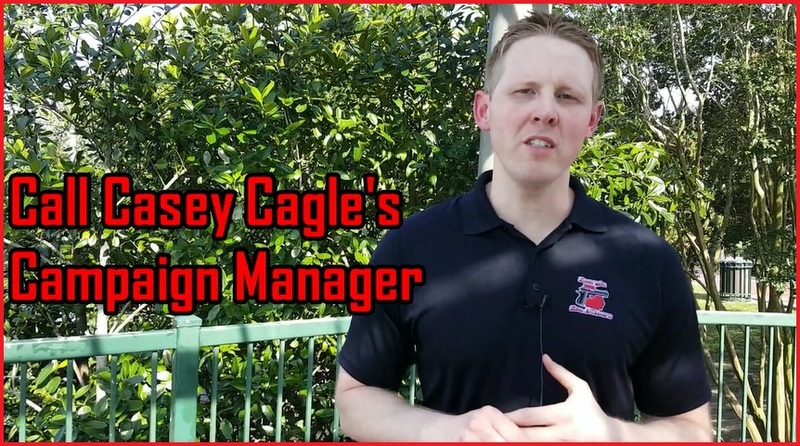 That’s why I’m urging you to call Casey Cagle’s campaign manager, Scott Binkley, and insist Cagle come out 100% in favor of Constitutional Carry. After you’ve made your call (if you can’t get through, leave a message), pleaseclick the video below to watch Patrick’s report from the Republican State Convention in Augusta.